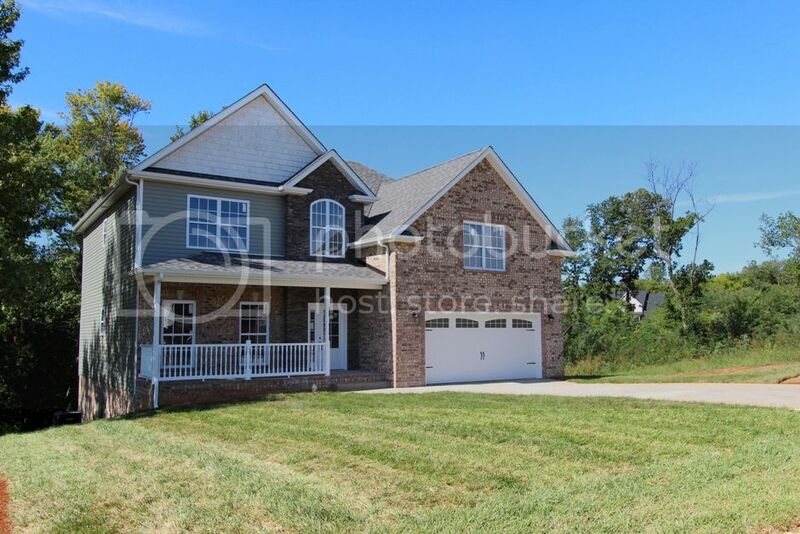 Ellington Gait is located on Rossview Road just 1 mile east of Interstate 24 in the St. Bethlehem area of Clarksville TN is this neatly laid out neighborhood called Ellington Gait. New homes have been built over the last 3 years and the neighborhood is just about complete. 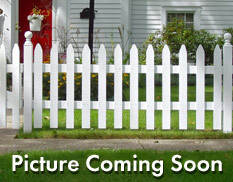 They offer a wide range of styles and prices that are making many new homeowners very happy. This neighborhood is going to please you with is pretty curving streets and streetlamps and sidewalks. Ellington Gait is located in St. Bethlehem and just about 10 minutes from Historic Downtown Clarksville. The $200,000 to$350,000 price range is very affordable especially when you consider all you get. It has been a hub of activity with many Clarksville residents having discovered this gem of a neighborhood. Ellington Gait Subdivision has home sizes ranging from 2,000 sq, ft. to over 3,000 sq. ft. If you like homes with basements, you will find some here. About ninety homes have been built or are under construction but the neighborhood will soon be finished. Ellington Gait Subdivision has the latest amenities incorporated into its affordable homes. CKB Group and Eskildson & Wickham Partners have built some of the most popular homes that sell quickly in Ellington Gait. There are other builders also building a nice cross section of styles throughout the neighborhood. Most homes have hardwood flooring, multiple baths, fireplaces and deluxe kitchens. Children in Ellington Gait attend Rossview Schools, located less than one mile away, which are some of the most popular and highly requested schools in the Clarksville Montgomery County School System. Ellington Gait Subdivision has a developer managed HOA with a low monthly fee. There are so many fun things in the area like visiting Governors Square Mall, Beachaven Winery or Dunbar Cave State Park where you can golf, picnic, go fishing, hike, swim or play tennis. Ellington Gait Subdivision has a wonderful community feeling with street lamps and sidewalks, quality homes and a comfortable lifestyle. 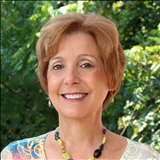 If you have decided you would like to see homes in Ellington Gait call me, "The Real Debbie Reynolds" at 931-320-6730.